When students complete their training with us, they’re not just helping to advance their own careers. They’re advancing an entire industry. 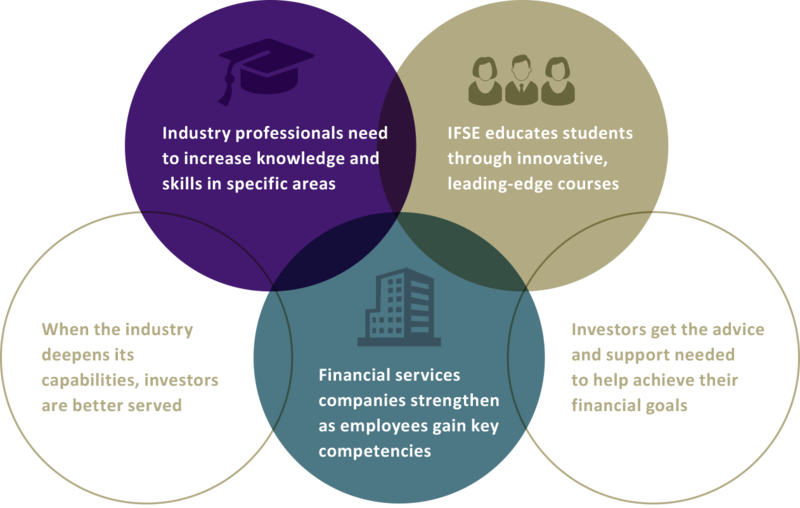 At IFSE, we’re committed to strengthening the professionalism of the financial services industry. The greater the professionalism, the better our students can serve the investing public. 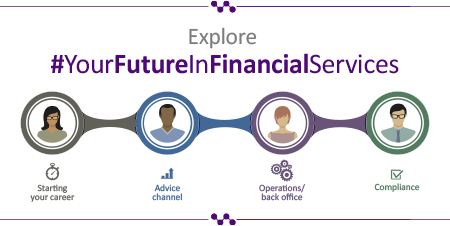 This will allow investors to reap the benefits of financial advice so they can meet their long-term objectives. If you’re looking for an impactful way to offer the right educational training for your employees or students, we invite you to get started by visiting our Institutions page. We’re happy to work with you to identify and meet your training needs. We offer valuable resources for students and our corporate and academic partners. Click here to view our downloadable materials.